Simon Cowell has ‘confirmed’ Ant McPartlin’s return to presenting duties on Britain’s Got Talent. McPartlin, who has taken a step back from his presenting duties alongside Declan Donally, is ‘wanted back’ on our screens. He’s not a bad person, he’s not the only person these things happen to. He’s in the public eye. It’s a wake-up call. It’s as simple as that. Maybe the pressure was more than I realised. I will support Ant when he comes back. 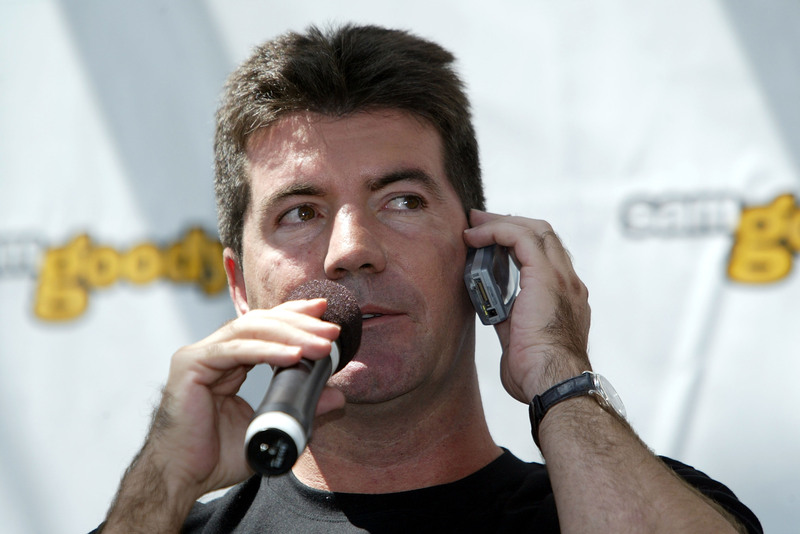 Cowell then said he ‘wanted him back’ when he’s ready. He’s not a malicious person, he’s just got himself into a place. But he has owned it and he’s going to deal with it. He’s taken a step back because his health is way more important than a TV show. 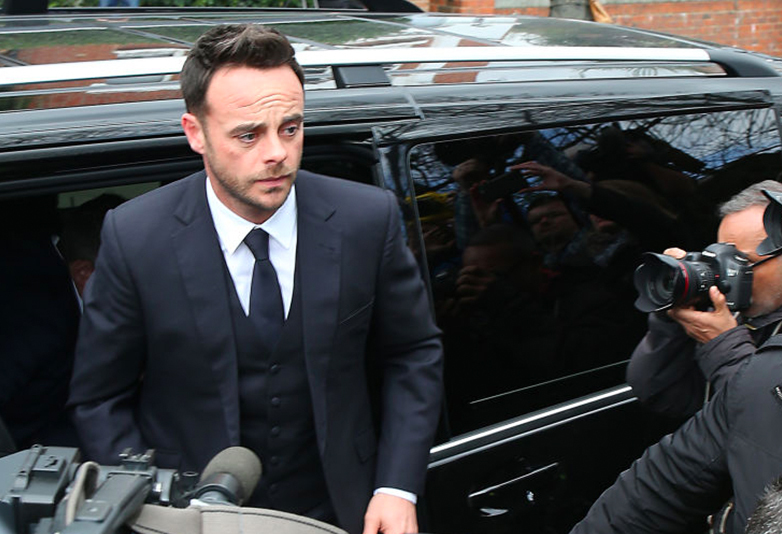 Following the crash, McPartlin was charged with drink-driving, fined £86,000, and banned from driving for 20 months. Appearing at Kingston police station on March 21, after being interviewed under caution McPartlin was charged with drink-driving. Also according to The Sun, a source told them McPartlin ‘looks brighter’ after leaving rehab. Speaking outside court, McPartlin admitted he had ‘let people down’. I just want to say I am truly sorry for what happened. Higher standards are expected of me. I expect them of myself. I let myself down. I let a lot of people down. For that I am truly sorry. I would like to apologise to everyone involved in the crash. I am just thankful nobody was seriously hurt. I accept full culpability for this and wish to apologise to all those concerned. 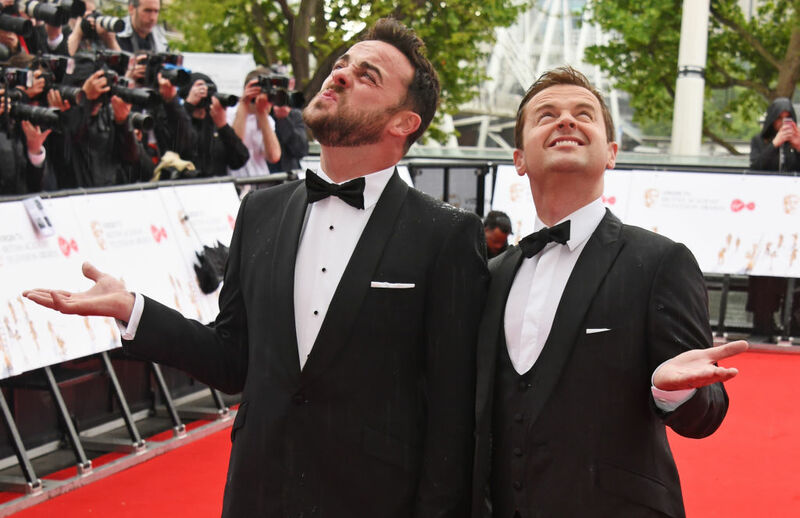 Ant & Dec, who are ITV’s top earning hosts, are worth £200 million and manage to rake in around £2m an episode for their work on I’m A Celeb, Britain’s Got Talent, and Saturday Night Takeaway and their programmes represent five per cent of ITV’s entire revenue. McPartlin had previously spoken publicly about his battle with alcohol and prescription drugs addiction. 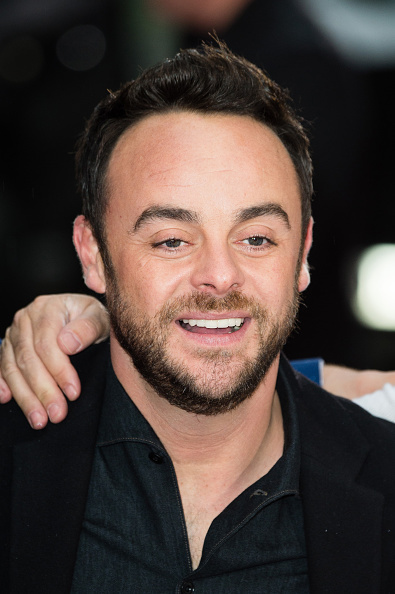 We wish Ant well for the future and on his recovery.